Over the years, I’ve been pretty successful at marketing myself and my products in services within online forums and communities. I have the ability and skill that allows me to join a group, share information and generate conversation that people find engaging and interesting. That talent has been very good for me financially. When I started my SEO agency, I was a member of a few private communities where people looking to build out businesses delivering marketing services to offline business owners hung out and I established a relationship with those people. This was very early days for folks trying to provide digital agency services to small business owners and get them online so it was very high margin work and we were able to charge a lot. Then when we started out content business in 2011/2012, I pretty much picked up all of our initial customers via my mate, James Schramko’s previous Fast Web Formula community (which is now his Superfastbusiness community) and Kelly Felix’ Bring The Fresh forum. In fact, we still have several customers from those communities who were initial customers. 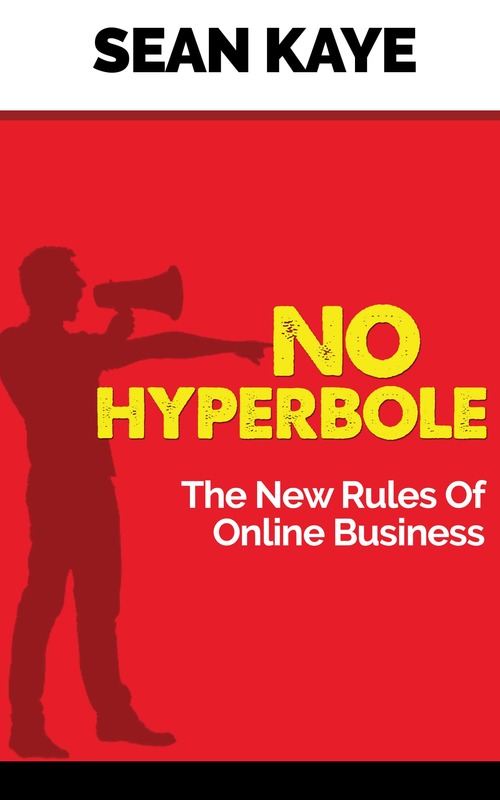 In fact, those businesses barely have ever had a web presence of any kind – the initial clients came from forums and then subsequently, 100% of the business has been generated by referrals. I get that all the time and candidly, I think it’s the wrong question. Let’s go back to my mate James Schramko – he doesn’t necessarily run a forum, he has a community. It’s a living thing. He’s in there pretty much every single day talking to his community, exchanging ideas with them and fostering that spirit among the members. The other members are also talking, sharing and communicating with each other – that’s the “spirit” of the actual community and to be candid that’s the valuable part. The forum is the technology platform that enables it and for the way that James manages his community, that technology suits his purposes perfectly. Which brings us back to why haven’t I done something like that then? There’s one major reason that I’ll express two ways: one way of describing it will appear glib and the other is more insightful. I’m not really interested in that sort of commitment to other people’s success. I’m more interested in my own stuff and I’m busy, so selfishly, I don’t want to commit to turning up every day for other people because they pay money and they would expect that (and I would expect it of myself). Now for a less glib and more insightful unpacking of that. Remember where I said James does it well? He’s committed to it, 100%. He’s got his life stuff going on and then he is laser-focused on his members and ensuring they get value from his community. Me? I’ve got a ton of stuff going on because that’s what I like doing. I enjoy juggling five running chainsaws at a time, but I’m pragmatic enough to know that because of this, I can’t legitimately guarantee that I’ll turn up every day and be interested in other people’s chainsaws that they’re juggling. I’m happy to share what I’m doing, my thoughts and even engage in lively debate with my friends, audience, community and interested parties, but I do it on the proviso that it is 100% on my terms. See the subtle difference? James’ terms for himself are that he’s committed to helping his community be successful and I’m committed to my own stuff and sharing/participating/engaging when it suits me. That very subtle difference is the reason why he’s awesome at what he does and I’m awesome at being a member of groups like that. Well, first of all, you should join that group if you haven’t already! But here’s the thing – it’s free and it fits me and my usage schedule. I naturally spend a fair bit of time on Facebook and so do most people, so that works for me. It also makes it a pretty low friction experience for people which I like. The commitment from the users and myself is pretty low touch – I see an alert roll across my phone, I go reply when I get a free second or I don’t. People see stuff I post, they like it or comment on it if they’re interested, maybe they just read it and move on. It has that natural promiscuity of Facebook that appeals to me – you can be reading my group and I could be off talking about something totally different with another community. However, there’s enough reach and simplicity to make the group valuable for the members and for myself, so it works for us. And that’s the big takeaway lesson here. 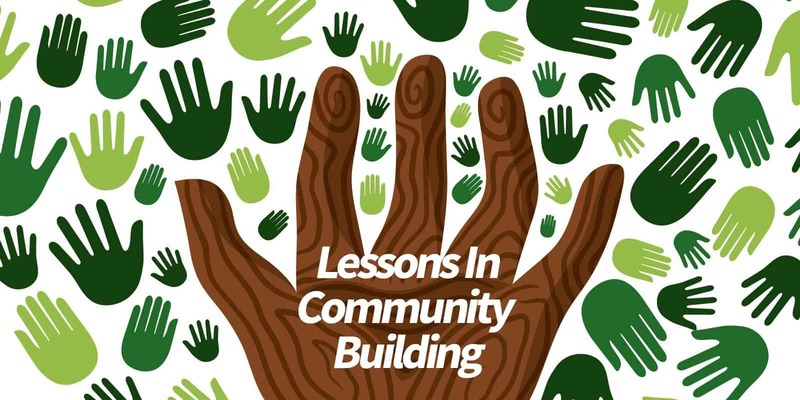 You should be building a community, but you need to understand the various ramifications and commitments required to make that community a success for everyone involved. You need to have members that are committed to that community beyond just a cursory level – they need to be prepared to dive in and participate to get the most out of it. But their commitment gets to be on their terms. You, on the other hand, your commitment level is entirely different. When you decide to start a forum and go hard at building a community, you’re the pig – you’re all in. The members, they’re chickens. For me, I’ve chosen the halfway house where I can foster a community, but one where we’re all chickens. You need to work out whether you’re just looking to be the chicken in someone else’s community (which can be financially viable as I’ve proven), the chicken in your own community (which I’ve proven also can work) or go all in and be the pig (which James has proven to be a very strong approach). Scrambled, Poached or a full-blown Bacon and Egg roll… It’s really up to you.